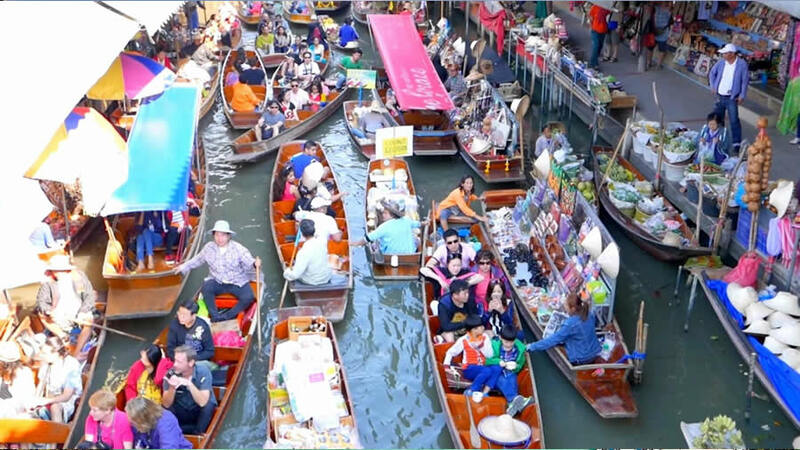 Drive 110km west of Bangkok and take a boat ride through the canals to visit the floating market at Damnoen Saduak. Also visit the Phra Pathom Chedi’ which is the largest pagoda in Southeast Asia. Cruising along the Chao Phraya River. 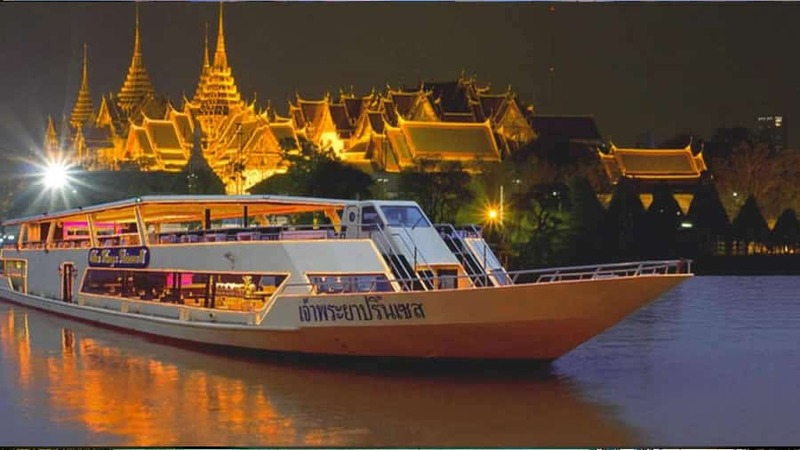 Enjoy views of Wat Arun, the “Temple of Dawn” and Grand Palace by night. 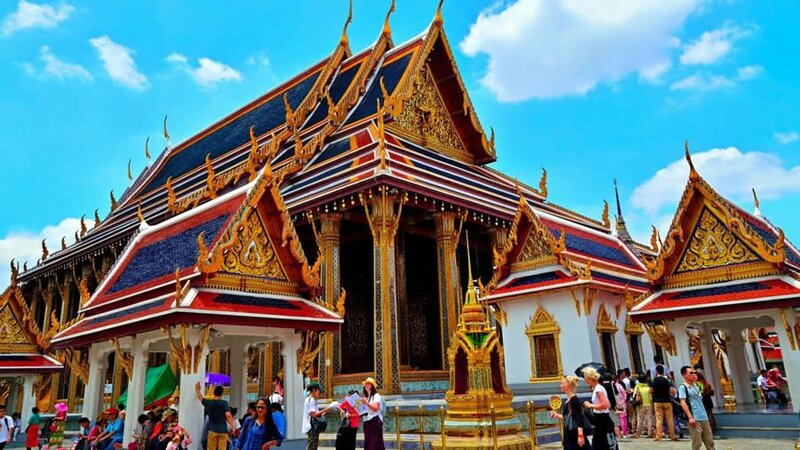 See more awesome Thailand Packages.